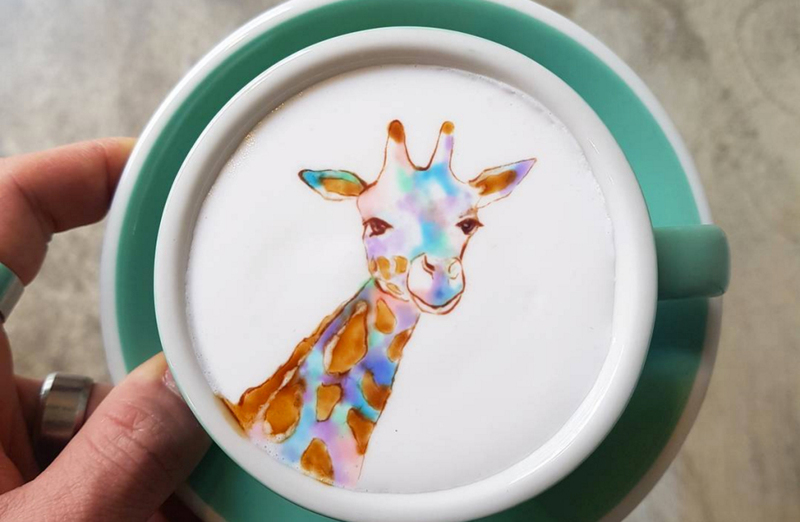 Kangbin Lee is an artist who works in a very unusual medium—lattes. 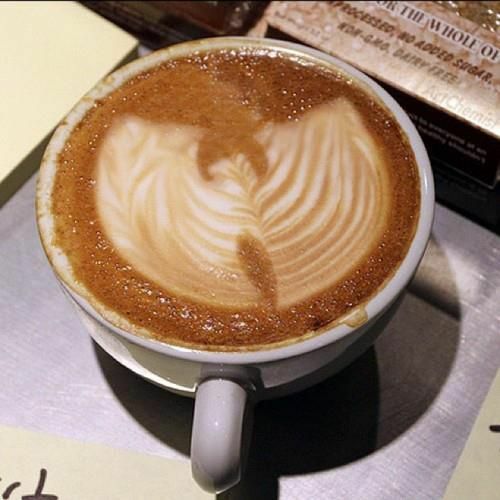 The Korean barista turns coffee into works of art made of milk foam. These aren’t simply ferns and hearts, or even the Wu-Tang Clan symbol, but miniature masterpieces re-created in dairy products and what looks like food coloring. He calls his creations Cremart, according to BuzzFeed, and posts them to Instagram for gawking. They would be incredible works of art in any medium, but are even more mind-blowing because they are made out of lattes. They will surely end up on the vision board of many a Starbucks barista. You can see Lee in action in the video below as well as some of his Instagram photos. Take a look and then see if you can re-create this with CoffeeMate and the office sludge. Did you drink Bambi’s mother?